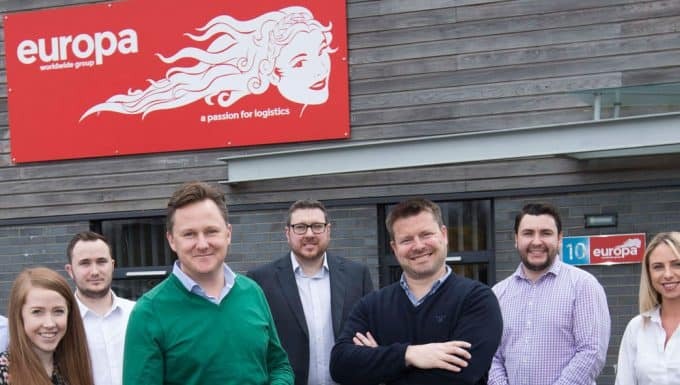 Europa Road, a dedicated division of leading independent logistics operator, Europa Worldwide Group, has launched a unique new express product to further enhance its suite of services across its road network. 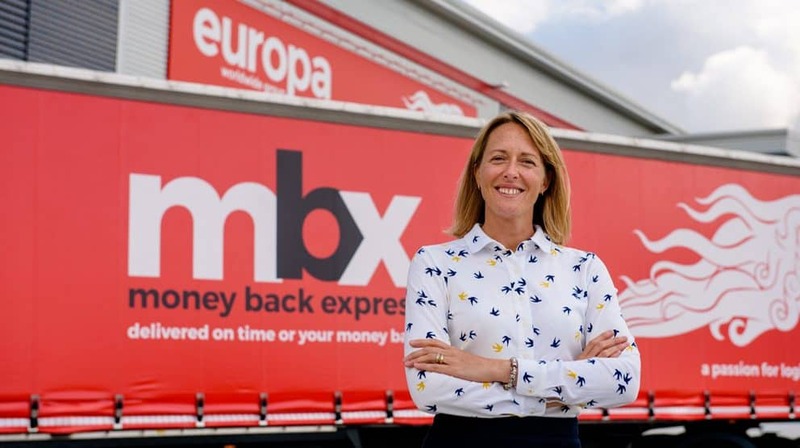 MBX (Money Back Express) will offer Europa customers the opportunity to benefit from a full refund of freight charges if Europa fails to deliver to the customer’s defined and agreed transit time – something which no other logistics business is currently offering on express shipments which move through a network. Following four years of targeted and strategic investment in the business after it was acquired by Andrew Baxter in 2013 – including a bold front-end restructuring, investment in quality European partners and an innovative new IT system developed in-house – Europa is confident that the introduction of a bold, new express product will further propel it to fast becoming the UK’s number one European groupage operator. Sales Director at Europa Road, Dionne Redpath, said its MBX premium service would further set Europa apart from competitors and demonstrates how confident the business is in the reliability and quality of its services. 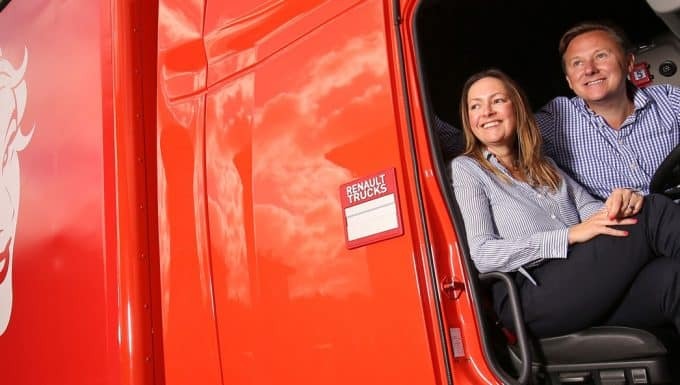 She said: “The Road division of the business has expanded consistently over the last 4 years due to a combination of strategic investment with an increase in destinations, routes, services and new partners, plus further investment in the team which is seeing the business running at a 25 – 35 per cent consignment growth across the board. “Now is the perfect time to launch our exciting and unique Money Back Express product. It makes sense to continue to expand the choice of products we’re able to offer to our customers particularly as transit times quicken, stock is removed from supply chains and businesses are placed under more pressure than ever to improve service to their customers. “Our product choices will allow customers to consider the needs of each shipment carefully and to select a service commensurate with those needs. We recognise that every shipment is important but we need to offer that something extra when and where it’s needed. This is where MBX comes into its own. “MBX is a straightforward guarantee and is simple in its offering. If we fail to achieve the criteria of the express – which is very unlikely of course! – but if we do, the customer will receive a full refund of freight charges for that shipment swiftly and with no discussion. 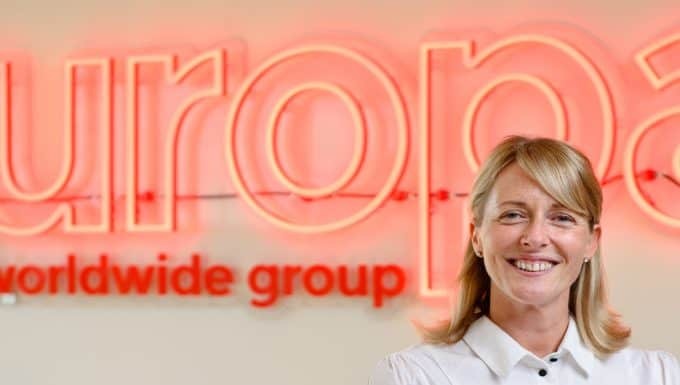 Europa Worldwide Group employs 650 people across 12 sites in the UK plus Hong Kong and is represented in 100 countries. Celebrating its 50th anniversary this year, Europa also provides specialist air & sea, warehouse and showfreight services alongside its road operations.